Better than the best. New PXG 0311 gen2 irons. Three years in the making, PXG 0311 GEN2 Irons are better in every way. The four models – Tour, Players, Xtreme Forgiveness, and Super Game Improvement – deliver exceptional custom fitting options and unmatched performance. The addition of Super Game Improvement golf irons to the 0311 line-up ensures that PXG GEN2 Irons meet the needs of golfers at every level, from those who need the most help to highly-skilled tour professionals. You take your time. You don’t hold anything back. And when the golf clubs are finally better in every measurable way, you call them PXGs. PXG 0311 GEN2 Irons are the result of PXG’s relentless drive to improve performance through innovations in materials, technology, and complete customization. 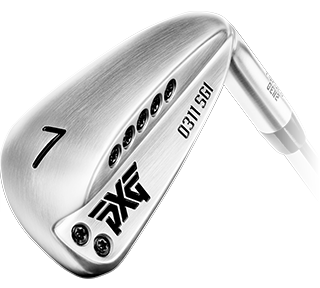 Each iron features a forged 8620 soft carbon steel body, groundbreaking COR2 Technology, a large functional internal face area, the industry’s thinnest club face and PXG signature weighting technology. Every element combines to deliver better turf interaction, more distance, accuracy and performance, all with a sleek look and a buttery-soft feel. From concept to course, learn more about PXG’s game-changing golf irons. COR2 is a vibration dampening material with explosive C.O.R. (coefficient of restitution) properties. PXG’s COR2 Technology delivers higher ball speeds, longer distance, a more consistent response, outstanding accuracy, and an amazing feel at impact. In a GEN1 (TPE) vs. GEN2 (COR2) material bounce test, COR2 Technology produced a significantly more efficient energy transfer, leading to approximately 1-2 mph faster ball speed performance overall. PXG 0311 GEN2 Irons feature a larger milled-cavity, allowing for more COR2 Technology to be injection-molded in the upper, middle and lower zones of the body. This enhances sound, feel, distance, accuracy and forgiveness. 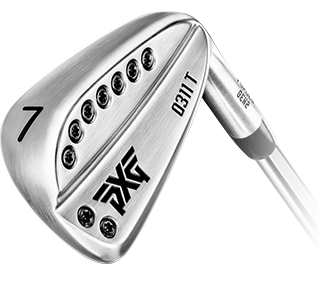 Without changing the optical size of the face, PXG’s internal face perimeter cut-out design creates a 15% larger functional internal face area. This yields a larger trampoline for the COR2 material to react, producing faster ball speeds and significantly improving mishit performance. An angled back surface tapers the thickness of the club from heel-to-toe, while visually the top rail remains constant and parallel to the face. This geometry allows more mass to be positioned to the toe side of the club head for an increased MOI. The milling process removes a significant amount of mass from the center of the club. High-density tungsten alloy weights, strategically positioned around the perimeter of the club head increase MOI and help create optimal launch conditions. PXG 0311 GEN2 Irons feature an ultra-thin face formed from HT1770 high-strength maraging steel that measures just 1.5mm thick, about the thickness of a penny. Coupled with COR2 Technology, the energy transfer is optimized for incredible launch speeds. PXG 0311 T GEN2 Irons feature a tour-inspired design, best suited for players interested in maximum workability with the optics of a smaller head size. Typically, players with higher club head speeds and consistent ball contact gravitate to this style of club, but just enough forgiveness makes the 0311 T GEN2 an option for mid-level players as well. 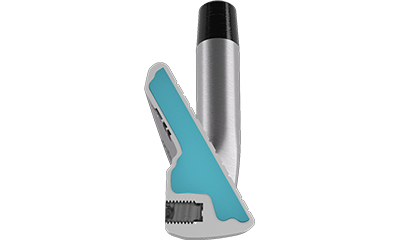 Features the smallest internal milled cavity, yet still provides superior resistance to unwanted vibrations on mishit shots. A true blade in size and appearance with the forgiveness of heads much larger. The narrow sole provides an unencumbered turf interaction, allowing for the ultimate in shot shaping. PXG 0311 P GEN2 Irons present an ideal balance of playability and forgiveness, with a head size that appeals to a wide range of golfers. 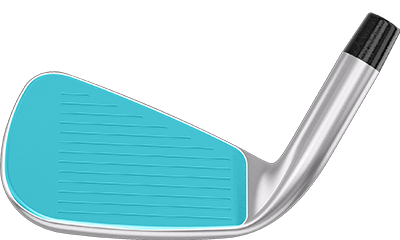 The milled internal cavity is filled with a large volume COR2 Technology, leading to outstanding feel and forgiveness. 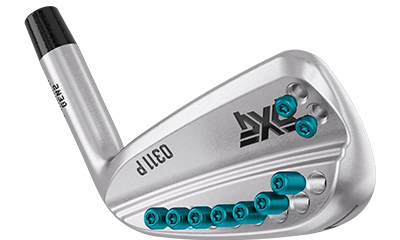 The moderately sized, blade-style head appeals to a wide range of players who are looking for the ultimate in both forgiveness and playability. A balanced sole width will accommodate multiple swing styles, while consistently producing exceptional results. 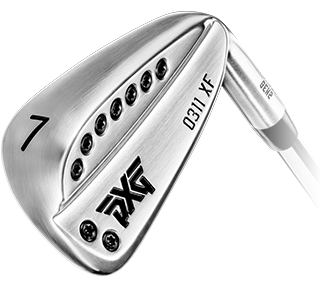 PXG 0311 XF GEN2 Irons offer extreme forgiveness with a superior feel, while maintaining the sleek look of a blade. Exceptionally easy to hit, 0311 XF GEN2 Irons are best suited for golfers looking for extreme forgiveness with good workability. A large internal milled cavity filled with a generous volume COR2 Technology provides extreme resistance to harsh vibrations on mishit shots and an incredible feel on impact. A slightly longer blade length combined with more offset and thin top rail give this extremely forgiving head a well-balanced appearance in a blade-like package. The moderately wide sole supports improved consistency at impact. The apex of forgiveness. PXG 0311 SGI GEN2 Irons feature a wide top line and lower profile, paired with a wide sole designed for effortless impact. With ample offset to inspire confidence at address, 0311 SGI GEN2 Irons are ideal for those who want the definitive “ease of use” iron. The largest internal milled cavity and the highest volume of COR2 Technology maximizes resistance to harsh vibrations on mishit shots and provides an incredible feel on impact. A longer blade length and lower profile combined with the most offset and a wider top rail inspire confidence at address. The wide sole makes consistent impact possible for the golfer who wants extra help. The cross-sections reveal that the higher density steel material is positioned furthest from the CG on the PXG 0311 SGI giving it the highest MOI of the GEN2 family. Thicker regions of the low density COR2 Technology will help to dampen unwanted vibrations on mishit shots. 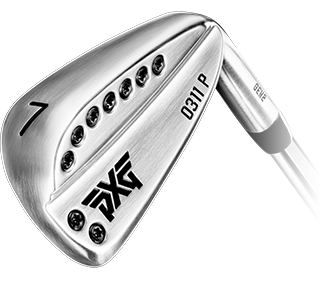 The offset increases from the PXG 0311 T GEN2 Iron through the PXG 0311 SGI GEN2 Iron countering the effects of the longer blade length. 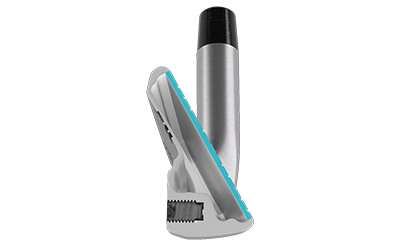 This ensures the proper balance of each head design and easily returns the face to a square position. The sole width increases from the T iron through the SGI iron moving the CG further away from the face creating a higher launch. Also, as sole width increases it becomes more accommodating for less than perfect impacts. WHAT IS YOUR IDEAL GEN2 IRON MIX? GET FITTED AND FIND OUT. 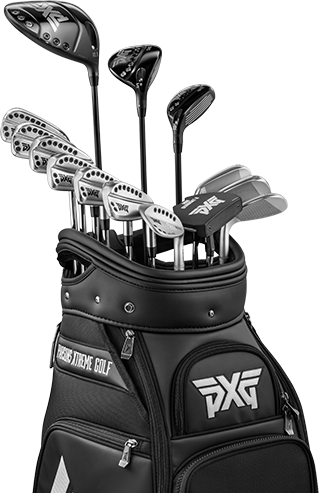 To learn more about what to expect and where to be custom fitted for PXG clubs, including NEW PXG 0311 GEN2 Irons, please complete the form below or call 1.844.PLAY.PXG. PXG player services will reach out directly to answer your questions and help book your fitting.tour player news from PXG.